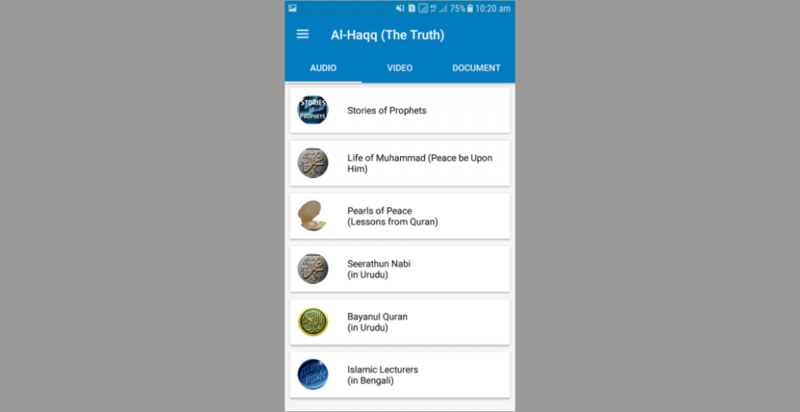 Al-Haqq ( The Truth) is a novel app that aims to spread the message of Islam. It has collection of famous Qari (Quran Reciters) from around the world , with audio that can be streamed live from the server or downloaded to your device for personalized usage. 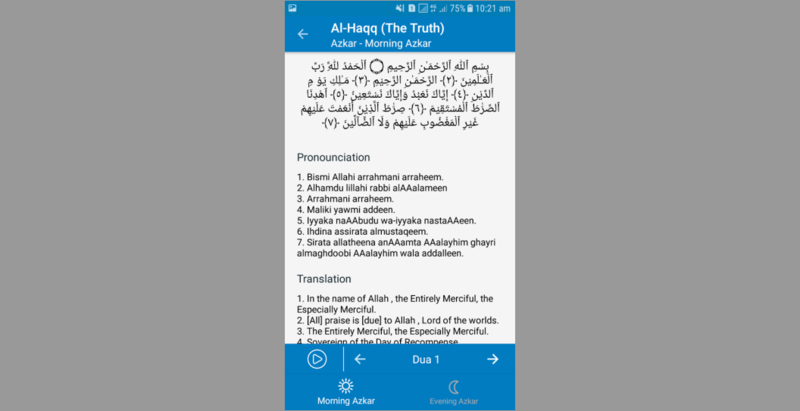 They existing app has confusion in user interface and navigation and old android version support. The addition of new features like backgroud running was also their requirement. 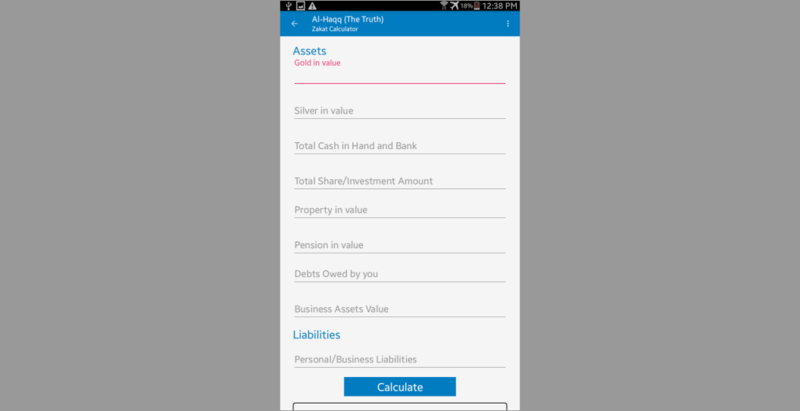 Easy to use UI and UX application on the mobile app with users in mind. Better audio player controls, higher android version support, added modules, sorted and well-categorized content for ease of use, download all contents in background.